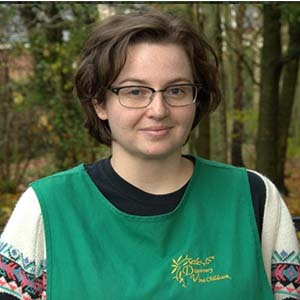 I have held the role of Out of School Club Supervisor at Ss Mary & Michael’s RC Primary School since September 2016. I have graduated from Edge Hill University with a first class BA (Hons) degree in Children and Young People’s Learning and Development. 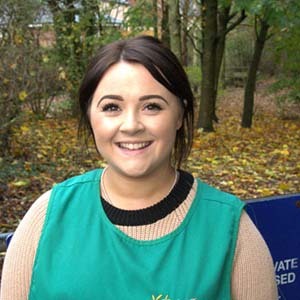 Completing this degree has given me a vast amount of experience working with children of all ages and abilities. 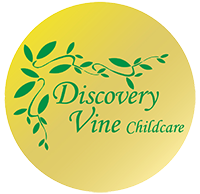 I have been working for Discovery Vine as a Play Worker since May 2016 and thoroughly enjoy it! I have been working for Discovery Vine since March 2016. I am currently working towards a career in Education. In my spare time I do Amateur Musical Theatre and I play Roller Derby too.